Neill Hendry has left Grass Roots after nearly ten years to join Melia Hotels International. 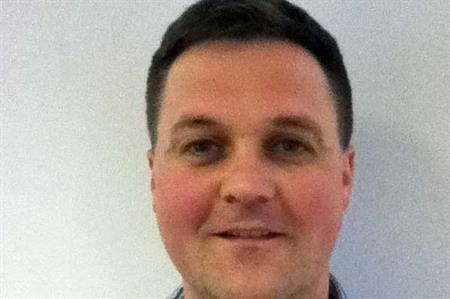 Hendry joined Melia Hotels International this week as global account manager for MICE UK, Ireland and Scandanavia. Hendry's role at at Grass Roots Meetings & Events was commerical, planning and solutions lead, having previously worked for Maritz Travel Company, Network Rail and Banks Sadler. Hendry said: "I am delighted to be taking a new direction in my career and really look forward to representing Melia Hotels within the UK MICE industry at a global level." Grass Roots wil not be directly replacing Hendry's role. Des Mclaughlin, divisional director of Grass Roots Meetings & Events, said: "We won't be directly replacing Neill, but we are currently assembling a solutions team that will sit across all our event services and ensure we present complex solutions seamlessly."